I would love for this blog to be interactive, so I’d really like to see comments answering the question in the title of the blog. So much so, I’m giving prizes to THREE people who comment. I’ve been writing since the late ’70s. I started in screenwriting and film. In the early ’90s I went into holistic healing and I started writing non-fiction. I was published in many professional journals. When I was writing non-fiction I didn’t have to worry about goal, motivation, and conflict which is so needed in screenplays and novels. 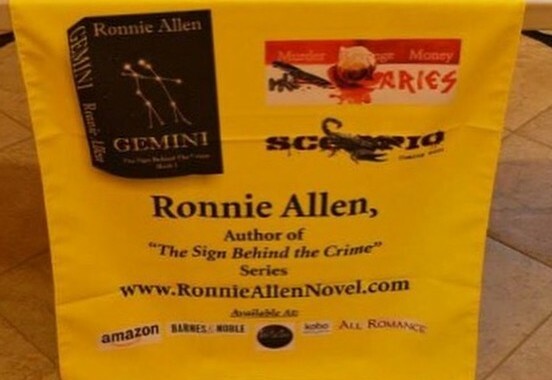 I learned a lot from the masters and writing courses that I had taken and yet it seems difficult to create a bad guy that a reader will love. I’ve listened to many criticisms of novels where readers said the story fell flat, they didn’t like the characters, they couldn’t get into the plot, it was just plain boring. If I asked them to look deeper to see if they can explain what they meant, and to tell me more about what they didn’t like about the characters some of them were able to pinpoint that the bad guys weren’t bad enough and the good guys didn’t try hard enough to beat them. That’s pretty much it in a nutshell. So let’s be specific, here. Aside from the physical attributes protagonist and antagonist have, in novels, it’s almost always an Alpha male. What is that exactly? Is it someone who has a bodybuilder physique? Is it someone who isn’t afraid to go after what they want no matter their physicality? Is it someone who has the courage to be outspoken in issues that are important to them or in issues that evolve around the plot? What makes an Alpha male in your opinion? Please comment on that, as well. And thinking about the alpha male we also have to think about the person or persons they’re going against. That is the villain or the antagonist. Just like the protagonist has to have their goals, motivation, and conflict so does the antagonist. The reader has to know why the bad guy or in my case, the gal, is doing all of the bad things they are doing. We need to know the character’s why. The reader has to go through the story being able to envelop themselves in the world of the characters. The reader has to feel the emotions the characters are going through whether they are the protagonist or antagonist. So when you read a novel what makes you really get into it? I want you to think about it. Readers can often tell what they like about the hero or heroine. But the bad guy or gal? Do you find yourself rooting for them? What makes you cringe and want to throw the book against the wall? Please leave your answers in the comments. I do want to have conversation with you. And for THREE of you who do, I’ll be sending you a prize. I hope you enjoyed this interactive blog. Your comments do not go up automatically. I have to upload them manually afer approval. 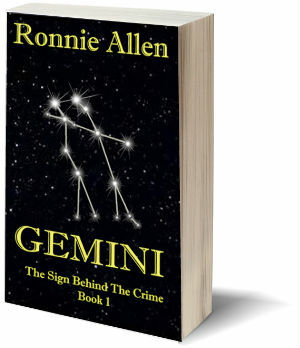 You can find my two books, my trailer for Gemini and my upcoming event on my Author Central Page. Has to have a love to hate feel to it. He has to have a likeable characteristic to him somehow. The story line has to flow for me to get into it.